DUBLIN, Ohio — Todd Treon has been named vice president of Medicine Shoppe International (MSI), a Cardinal Health Inc. company. He succeeds John Fiacco, who will assume the position of vice president of pharmacy transition services at Cardinal Health. 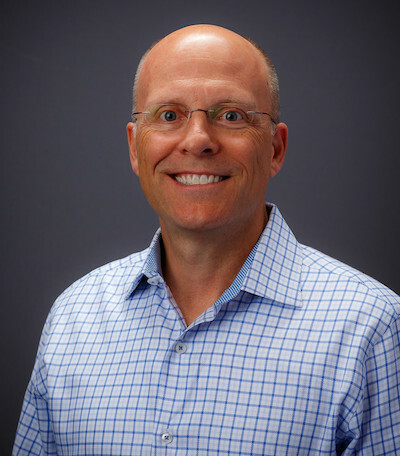 Treon has been Cardinal Health’s vice president of products and solutions marketing. In that role he has been a marketing leader responsible for MSI, e-commerce, pharmacy solutions and services for Cardinal Health’s Pharmaceutical Distribution segment. Treon joined Cardinal Health in December 1994. He started in a field-based sales role and progressed with increasing responsibilities before assuming various leadership roles in national strategic accounts, sourcing, strategy and marketing. Fiacco has been at Cardinal Health since 2000. In 2005, he transferred to MSI and rose to the position of vice president with oversight of operations and sales. Most recently, he assumed responsibility for pharmacy transition services. Prior to joining Cardinal Health, Fiacco was the director of sales at Innovation Associates, a pharmacy automation company. He also spent 26 years with CVS, holding the positions of staff pharmacist, pharmacy manager, pharmacy supervisor and district manager. The Medicine Shoppe network has more than 500 pharmacies in the United States and 200 internationally. Founded in 1968 in St. Louis, Medicine Shoppe expanded globally in 1991, with a master franchise in Taiwan. It was acquired by Cardinal Health in 1995. MSI acquired Medicap Pharmacies Inc., which franchises independent community pharmacies in the U.S. under the Medicap Pharmacy trade name, in 2003.